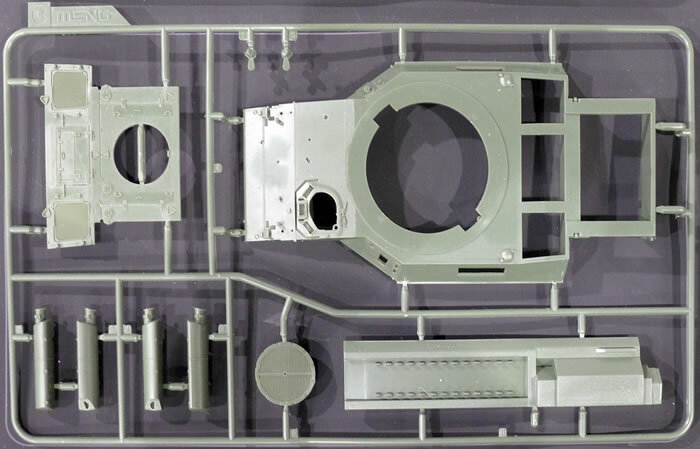 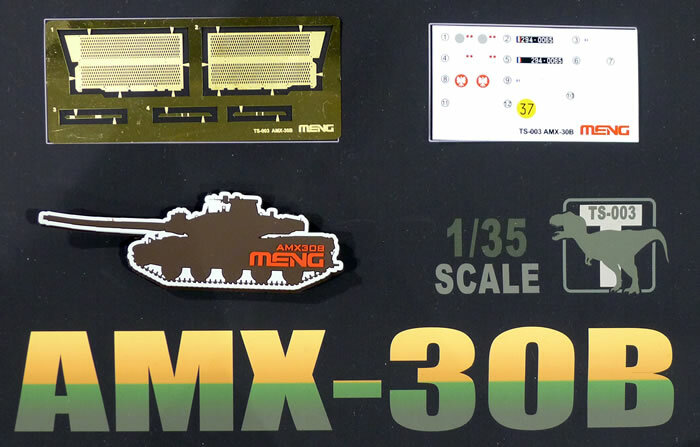 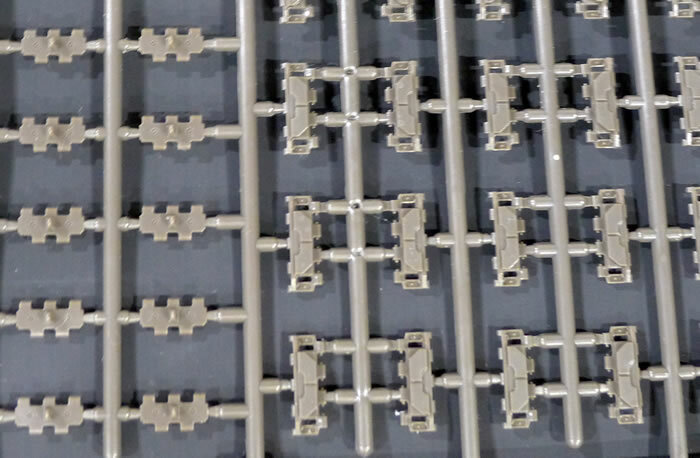 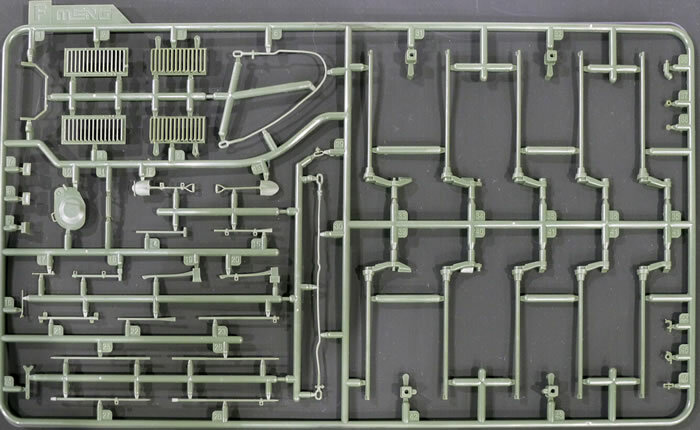 Meng has announced an all-new 1/35 scale AMX-30B as their next armour release. 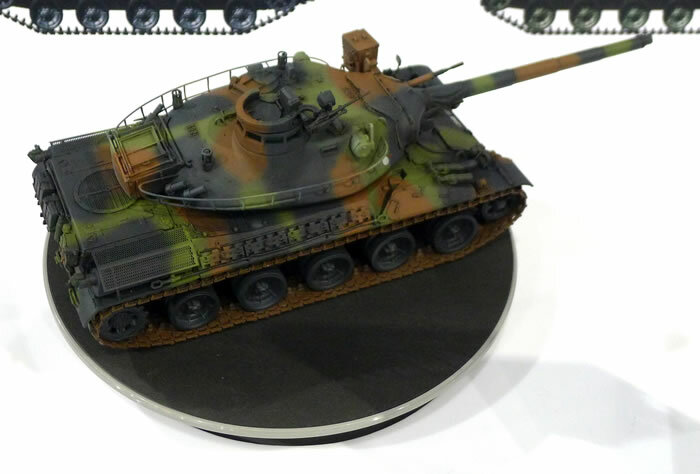 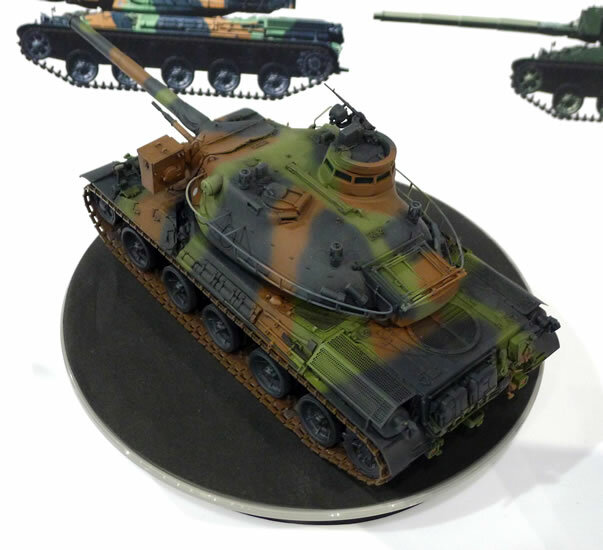 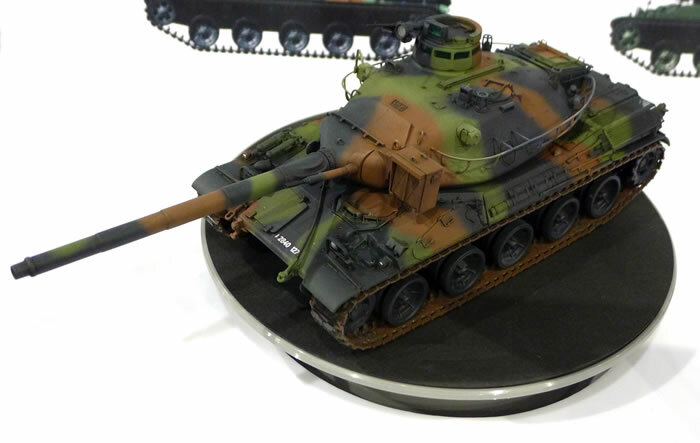 The kit was announced at ScaleModelworld, the IPMS UK Nationals, last weekend. 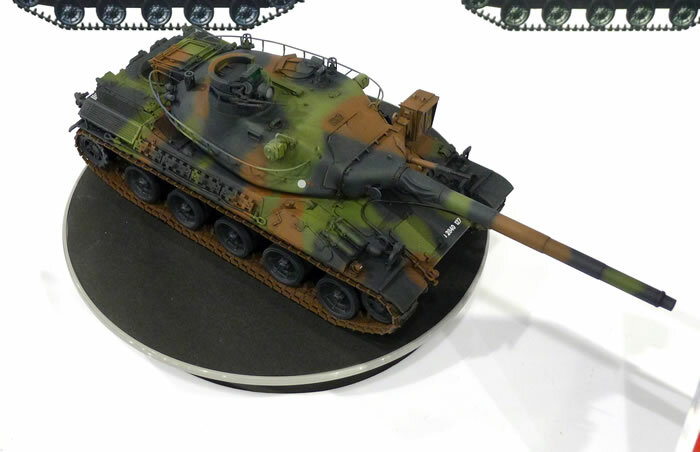 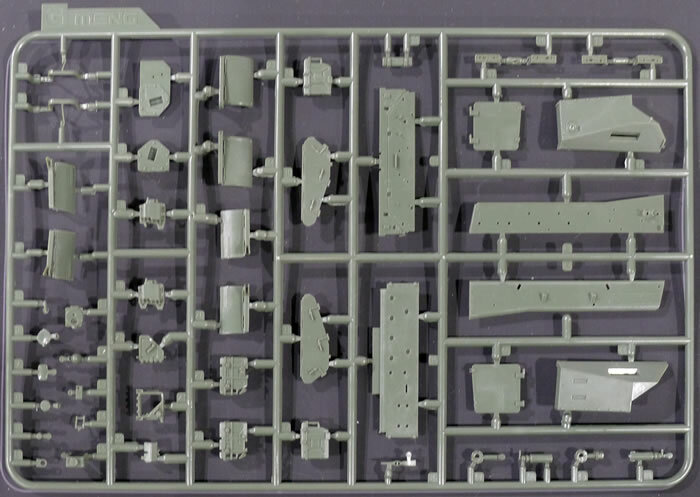 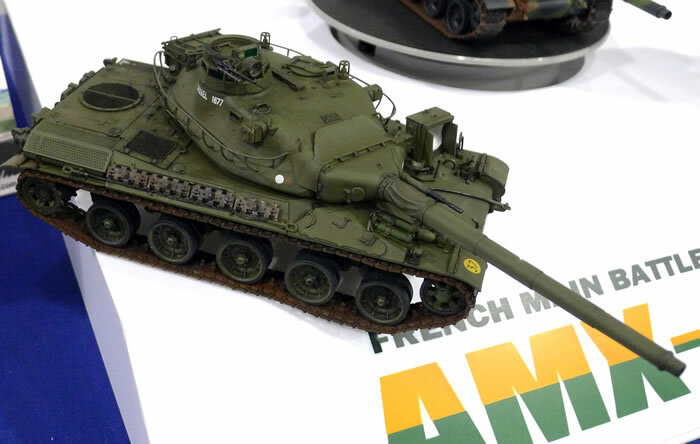 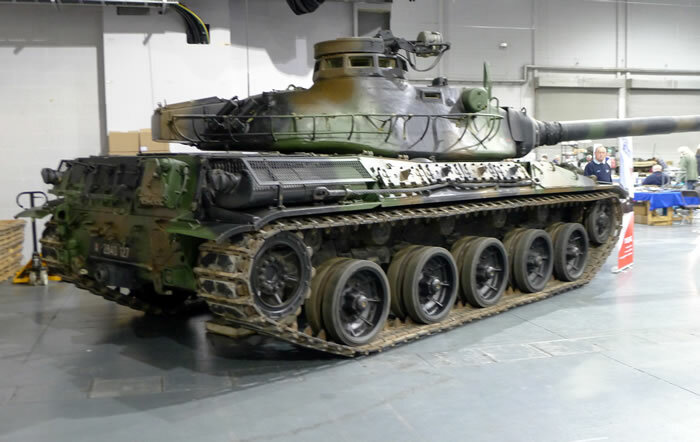 A full-sized AMX-30B was on hand in addition to test shot sprues and several built-up kits. 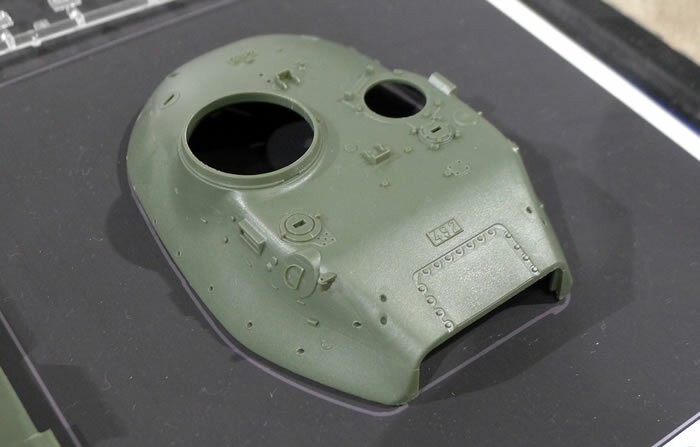 More information will be available closer to release.